LED light bars add that special touch to any patio: their warm glow creates attractive lighting while allowing the patio to be used for much longer. 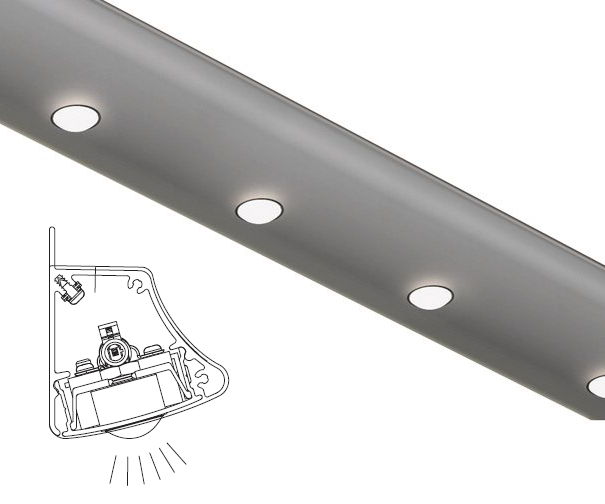 Based on modern LED technology, the innovative light bars can save a great deal of energy. What is more, the light-emitting diodes have a long lifetime of some 30,000 hours, also helping to save resources. 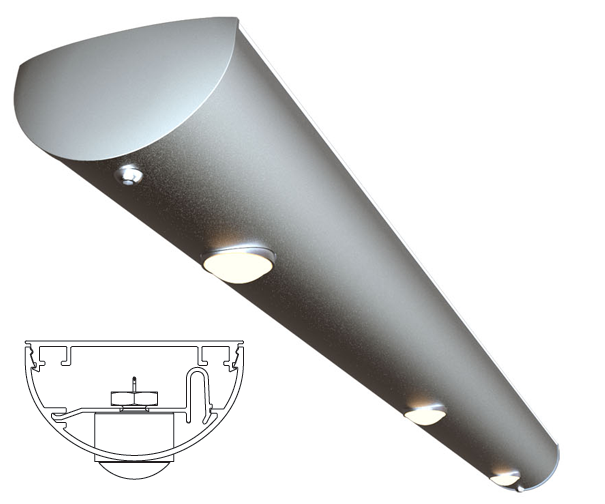 Our light bars for atmospheric patio lighting are called light bar LED and LED Design light bar. 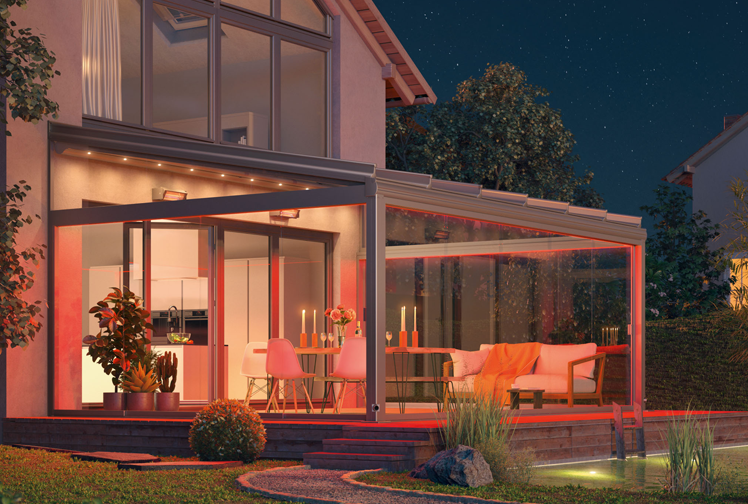 In terms of their design, both models are tailored to the various weinor patio awnings, and they can also be retrofitted to models that do not have integrated lighting. 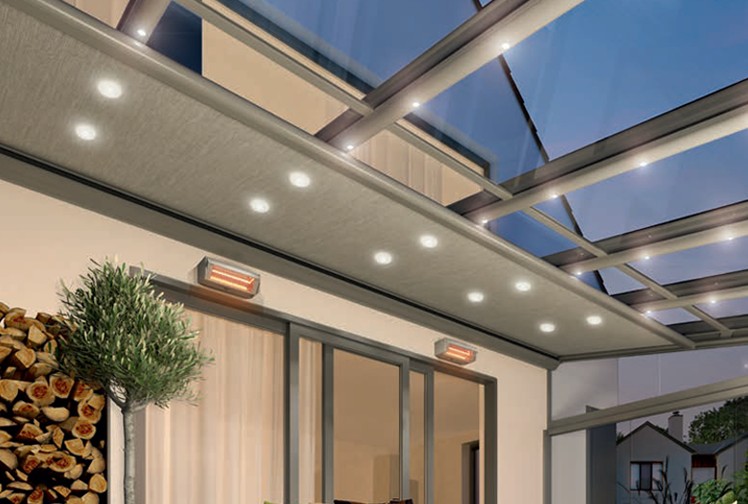 LED lighting from adds that special touch to any patio: their warm glow creates an attractive atmosphere while allowing the patio to be used for much longer. 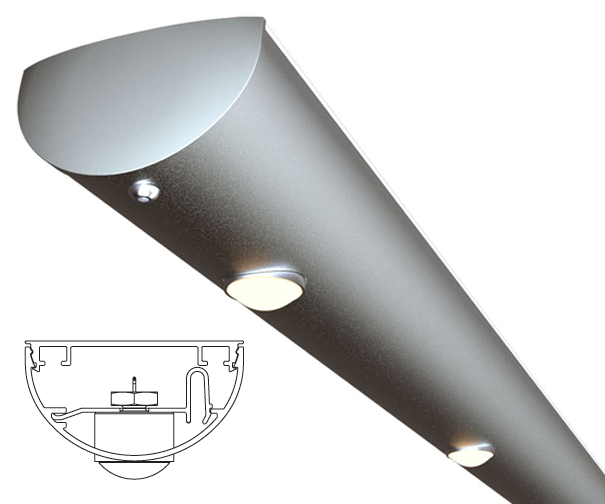 Based on modern technology, the innovative LEDs can save a great deal of energy. Anyone opting for LED lighting from weinor is doing everything right. As the little mood setters save energy and look really elegant. The light bars are available with pleasant warm white lighting and can be dimmed using weinor remote-control technology.